More recent in our memory would be our match away to Napoli in August. You know, the match Napoli also scored four goals on us, but at least we scored two? Even if we finished on 9 men? We weren’t the only team they scored four goals on this year, and at least we weren’t one of the teams they scored five goals on, either. But that just shows you what they are capable of. 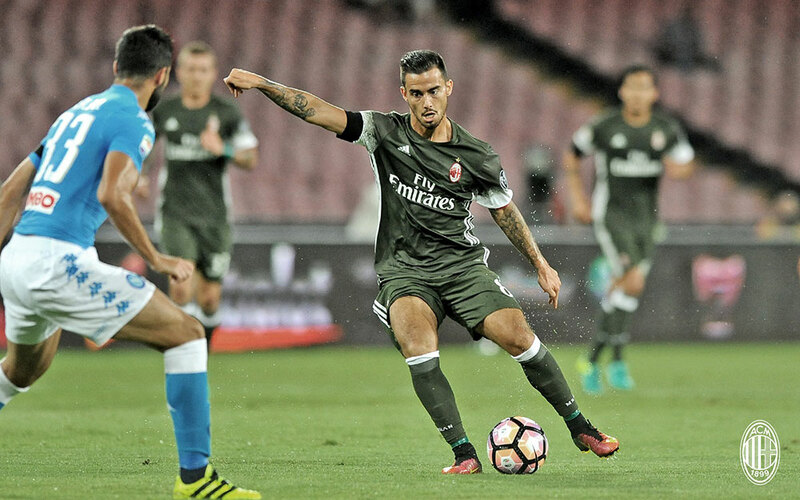 Their most recent match was on Sunday vs. Pescara, a 3-1 win. Despite conceding a late penalty, Napoli dominated Muntari’s new team. That’s right, after losing to Napoli, Pescara went and signed Sulley Muntari. That’s what Napoli can do to a team. For that fateful match, Sarri lined up: Reina; Albiol, Tonelli, Strinic, Hysaj, Jorginho, Hamsik, Zielinski, Mertens, Insigne, and Callejon. For our match, Milik is finally just returning to training after an ACL injury. Albiol is in doubt due to the flu, while El Kaddouri, Ghoulam, and Koulibaly are at the African Cup of Nations. Tonelli, Chiriches, and Giaccherini have all trained separately from the group this week and are in doubt for our match. 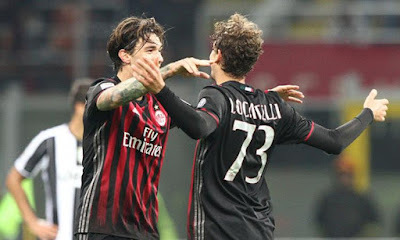 Montella’s biggest headaches stem from suspensions, as Locatelli is suspended due to card accumulation and Romagnoli is suspended for his red card on Monday. Also missing will be the ever-injured Mati Fernandez, the Milan doctors’ signing of the season, as well as everyone’s favorite captain, Montolivo. This is key for Napoli, as Montolivo is the secret weapon for all opposition teams, so his absence could make the difference. I believe De Sciglio will still be out, although Antonelli returned to training so could be available. Niang has had the flu again, so is also in question. In addition to the recent history and Napoli’s penchant for goal scoring coinciding with us losing both the heart of our midfield and the heart of our defense due to suspension, it is important to a couple of people. 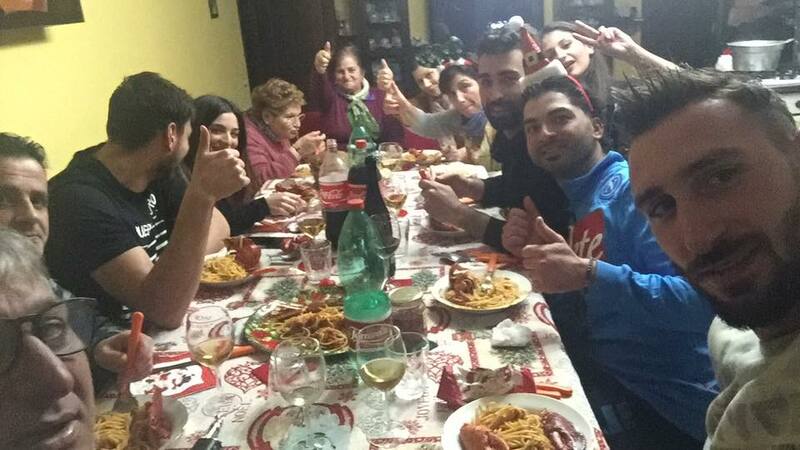 Montella and Donnarumma both hail from Napoli, so the game tugs at their heartstrings, even if both of them grew up supporting Milan. 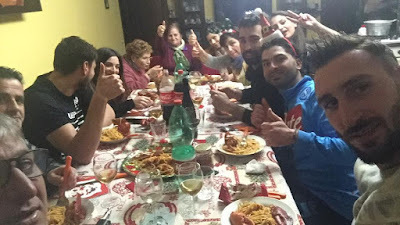 I saw an interview with Donnarumma’s father which described well his divided feelings. Although like a proper father, he supports his son. But still, this match is not just another match. Perhaps expecting to win this match is a bit audacious. We might even be optimistic to hope for a draw, given recent history. But it should be our expectation to keep the goals conceded to a more respectable level. And maybe not two red cards again, either. Napoli are missing a lot of players, even if we are missing Romagnoli and Locatelli. So maybe if our fans provide the support they should, maybe we can at least leave the match with our heads held high. Certainly we are in much better form and a much better mental state now than in August or in the previous season. But make no mistake, when Napoli step out on to the San Siro pitch tomorrow, Milan will be under siege.